Capers in Extra Virgin Olive Oil. in Extra Virgin Olive Oil, Organic. 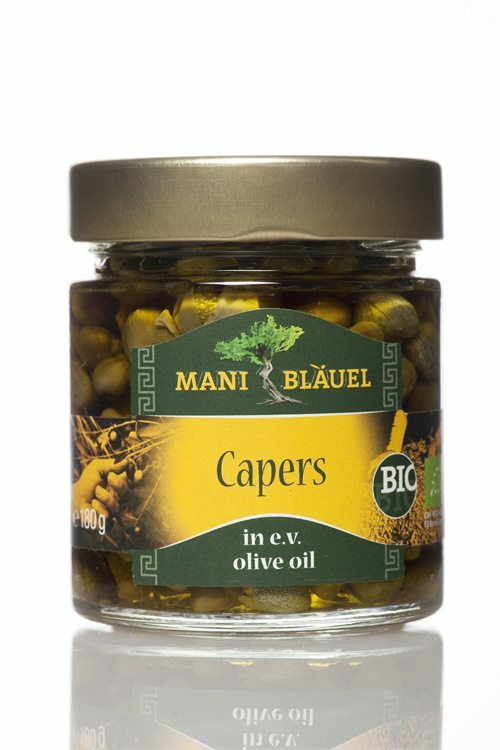 Mani Capers in Extra Virgin Olive Oil are preserved in the finest organic extra virgin olive oil. 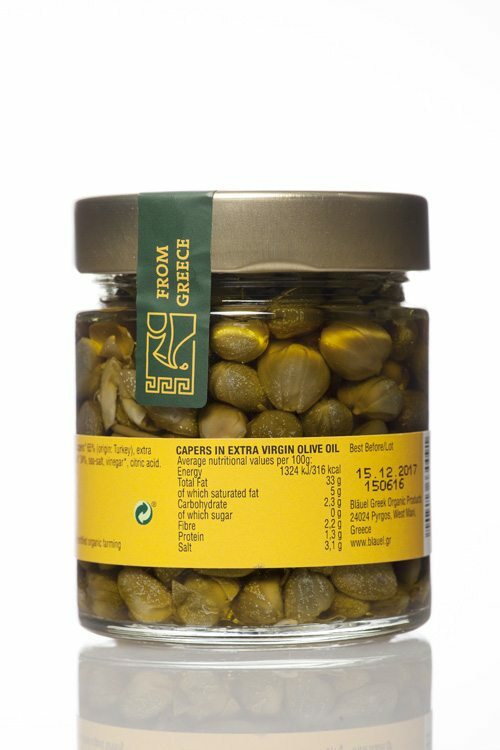 Packed in the Mani region in southern Peloponnese, Greece, the capers are grown in organic fields in Turkey. This exquisite meze has an aromatic and delicious fruity taste. Because of their aromatic taste they are ideal as a mild appetizer, as pizza topping or with sauces. Great when added to lunches, these delightful tasting sour gems will also liven up any dinner dish.  The word "meze" means "taste" and/or "snack." Mezes are a big part of the dining experience not only in Greece, but throughout Eastern Mediterranean, Middle Eastern and Arab countries. 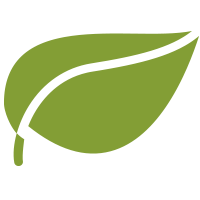 Mani is Greece’s biggest supplier of organic extra virgin olive oils, olive products and mezes (Greek appetizers), and a multi-award winner on the international stage.  Click the button below to read more about them on our Partners Page.